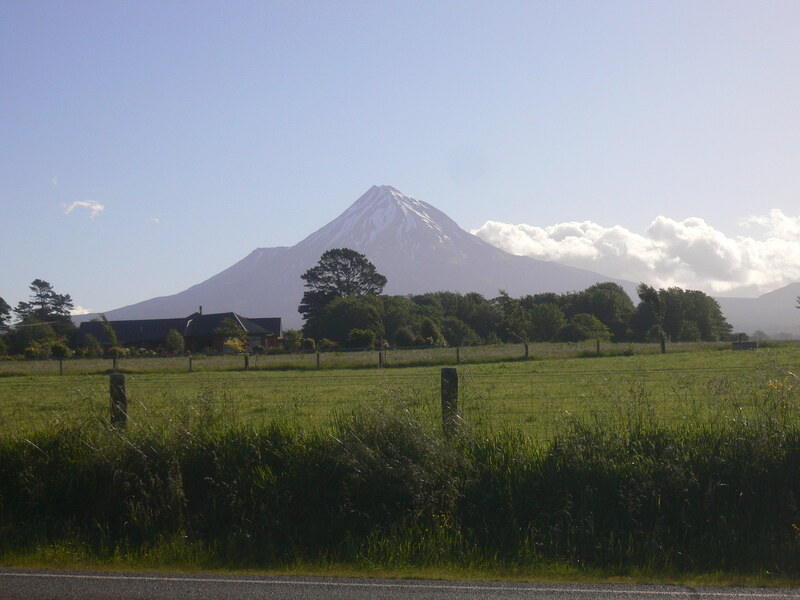 Parihaka is a coastal village situated near Pungarehu in central coastal Taranaki. 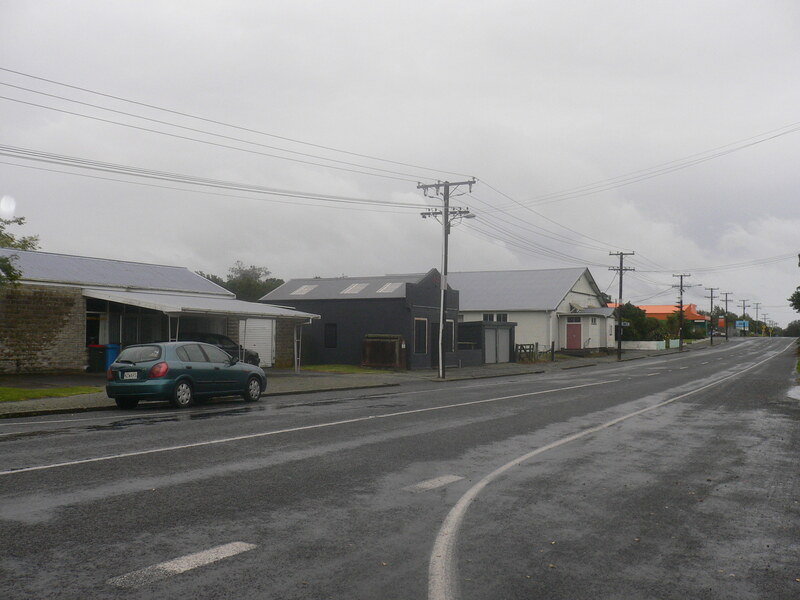 These days, Parihaka is a vibrant place with many families having returned to live on site. Hui (gatherings) are also frequent, especially on the 18th and 19th of each month when the families and descendants gather to remember the turbulent events of the nineteenth century. Some historians include Parihaka in the New Zealand Wars story because, in November 1881, the village was raided and sacked by the Armed Constabulary with the village leaders arrested and people dispersed. This action, to many, constituted a continuation of the armed conflicts launched against Māori which began at Wairau in 1943. Alhough no shots were fired at Parihaka during the invasion, the Armed Constabulary did enter the village expecting gunfire. That there was none can be ascribed to the discipline and restraint shown by the unarmed Māori in the face of an overwhelming disproportionality of arms. How did the armed invasion come about? 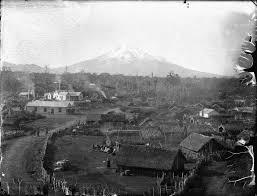 Parihaka was established by Te Whiti O Rongomai and Tohu Kakahi as a place of refuge in the early 1860s. 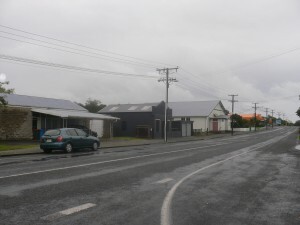 At the time, Māori land throughout Taranaki was being confiscated wholesale. Māori who lost land were forced to relocate, with many moving to the sanctuary offered at Parihaka. Parihaka became a center of resistance to the encroaching confiscations. Men and women from Parihaka were arrested and sent to the South Island for disrupting the work of surveyors and later ploughing land believed to have been taken unlawfully. On 5 November 1881, the village was invaded by 1500 Armed Constabulary with its leaders arrested and put on trial. Te Whiti and Tohu were sent to the South Island following their trial in New Plymouth. The trial was transferred to Christchurch, at the Crown’s insistence, because it was clear that the Crown was losing its case in New Plymouth. The Christchurch trial, however, was never reconvened. The two Taranaki men were held ‘at the government’s pleasure’ for a further two years. In their absence, Parihaka was effectively destroyed, certainly as a functioning community, with its people being forcibly dispersed and its economy put to ruin. Te Whiti and Tohu returned to Parihaka in 1883, seeking to rebuild Parihaka as a place of learning and cultural development, though land protests continued. Te Whiti would be imprisoned on two more occasions after 1885. Te Whiti and Tohu died months apart in 1907. 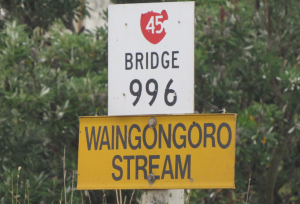 If you would like to read Danny’s essay on Te Whiti O Rongomai’s life and times as published in the Dictionary of New Zealand Biography in 1992, plse click here – Essay on Te Whiti O Rongomai. 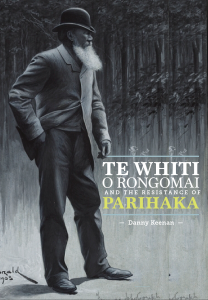 See here also for details of Danny’s recent book (2015) on Te Whiti O Rongomai and Parihaka – Book on Parihaka. On 9 June 2017, the Parihaka community met with Crown officials to hear a reconciliation apology, and to receive $9m in restitution for past Crown actions. The Spinoff Online cultural magazine invited Danny to assess this gathering, the reconciliation and it’s importance for Māori and the country. You can read his essay here – Parihaka reconciliation.